Karachi: Bottles’ contents collected from PPP leader Sharjeel Memon’s room checked without any laboratory apparatus. The chemical examination of contents of bottles found from Sharjeel Memon’s room tested without using any proper lab apparatus. CCTV footage revealed that Sindh Government doctors and staff checked content of bottles just by pouring it on their hands. The investigative officer was present at Sindh Services Hospital where the examination took place. However, according to the examination, one bottle had honey while the other had olive oil. DIG South Javed Odho revealed that police personnel deployed at hospital were behaving suspiciously. 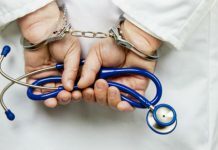 However, the sub-jail personnel are arrested as Ziauddin Hospital CCTV footage revealed the suspicious activities of arrested people. 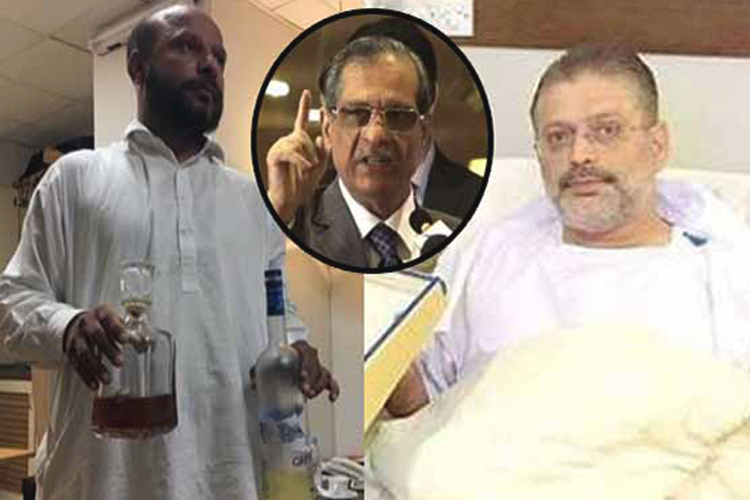 Today, CJP Saqib Nisar revealed that he knows that who changed the alcohol bottles seized from Sharjeel’s hospital room. However, he said these remarks during the hearing at the Supreme Court.